In a time when cars are more complex and repairs cost more now than ever, we are dedicated to serving the community with professional, high-quality repairs at competitive prices. AutoWorks help keep your vehicle running smoothly by delivering quality repair and maintenance work thanks to our state of the art equipment. We are able to offer our customers preventative maintenance services, repairs, and computer diagnostics. We know that after just one appointment with us, you will be glad you chose us and will return each time you need work done on your Nissan vehicle. Whether it’s work on your brakes, tires, or engine, you can trust AutoWorks with your auto repair and service needs. The full Nissan line of vehicles is welcome at our full-service auto repair center, including the Maxima, Altima, Versa, Sentra, Cube, Leaf, Roadster, Juke, Pathfinder, Murano, Rogue, Xterra, Armada, and Quest. Having regular maintenance done can help you prevent expensive repairs later on. Pay attention when lights come on your dashboard, you hear strange noises or notice abnormal smells. Bring your vehicle into us as soon as these things occur so that we can fix the issue and get you back on the road as quickly as possible. 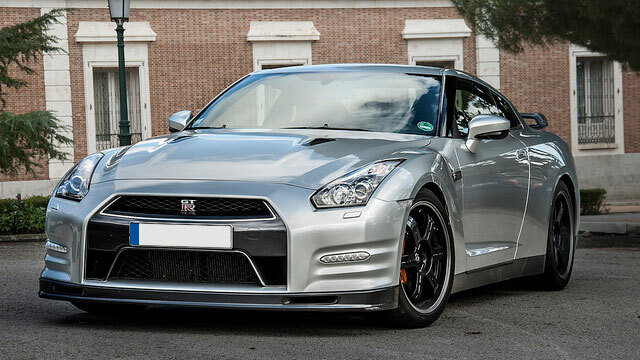 AutoWorks offers the best service and repair of Nissan vehicles in San Antonio, TX. Call AutoWorks at (210) 361-3588 or stop at 4727 Timco West, San Antonio, TX 78238 to schedule your service appointment today!